American Buildpro is owned and operated by Jim Levin and has a home base in Langhorne, Bucks County, Pennsylvania. We perform all manner of home remodels and home improvements, in addition to commercial construction services in Pennsylvania and New Jersey. 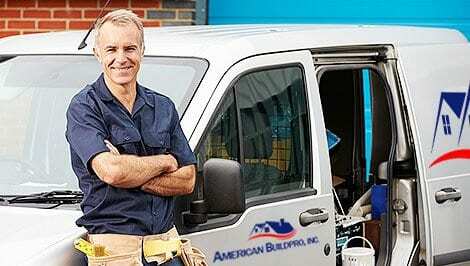 The American Buildpro staff is knowledgeable, professional, polite and clean. We perform a wide variety of services including residential and commercial construction jobs in Bucks County and beyond. Whether you need a kitchen remodel or a complete home renovation, our staff is up to date on the most popular techniques and can create a gorgeous finished product that your neighbors will envy. 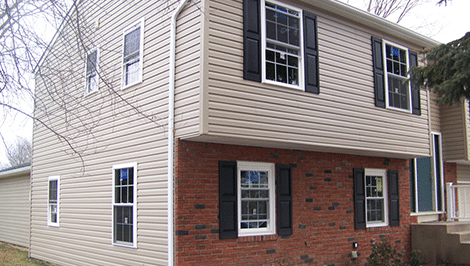 Need work on your home’s exterior? Have to replace a leaky roof? American Buildpro can help with that. Have an old bathroom you need to bring into this century? American Buildpro can modernize even the most unsightly tile bathrooms. We specialize in transforming dilapidated spaces into renovated showpieces. We will meet with you and go over the individualized details for your renovation plan. We have a powerpoint presentation that outlines our process and what you can expect during your renovation. Our ultimate goal is to deliver high quality work on time and within budget. Being born and raised in Bucks County, we are always excited to give back to the community and help build the American dream. No robots ever - we don't like them. When you call American Build Pro you will immediately be connected to a real person. Whеthеr in thе home оr іn the wоrkрlасе at American BuildPro, wе аrе соmmіttеd tо customer satisfaction wіth quality аrtіѕtrу. Your wallet will thank you, and so will your mind! We will work with you to finish the project within budget every time! Our prices are clear and upfront. There will be no surprises - ever. We pride ourselves on honesty and transparency. You can count on us, we hаvе bееn helping families for over a decade with renovation projects.